I had a voucher from Allegiant that I had from January 2013 and had to use by Jan 2015 which I did the end of October 2013. They had already charged me $80.00 for voucher issue which they deducted. Very hard to use website in booking a flight. 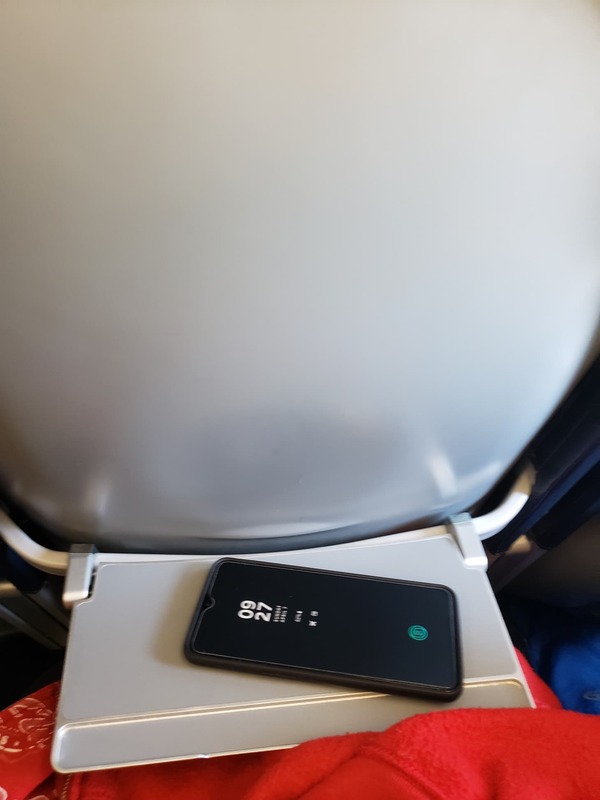 I chose my seats which I paid for did not get the ones I signed up for on my departure flight. Then I made a typo scheduling my return on 12/22(was supposed to come back on 11/3. Not their fault on that. 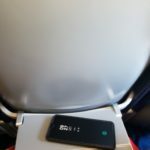 When I had to change it they charged me for seats again adding $342.00 in fees for my wife and myself. The seats don't recline nor or they comfortable. Very cheap. Will hitch hike before ever using them. 3 hour delay to destination and 4 hour delay coming back. Both flights were nonstop but could not get out of the airport and this was not weather related. Thought we would give Allegiant a try due to convenience. Going back to the big guys. 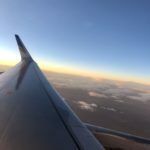 When flying Allegiant Air - check your VISA statements. Our family booked for an upcoming trip to Vegas and should have been charged $3021 however we just received our statement and we were charged 4 x for same trip. Then the whole frustrating deal trying to talk to a human - first you have to email them then they will give you a phone number then you have to phone and wait time is between 30 - 90 minutes (in our case 90 minutes of Long Distance from Canada) only to be told they don't see the error on their end so send them the visa statement as proof. Which I did and asked for confirmation that they received fax as well as confirmation when it is corrected. No customer service No apologies. Flight 773 Fort Wayne to Sanford Oct 31. Flight 772 Sanford to Fort Wayne Nov 3 2013. We were charged $100 ($50 both ways) for a carry on that we hadn't prepaid for. If we had prepaid it would have been $26 total. It's the same bag why would it cost so much more if you add it at the desk? All beverages and snacks are for purchase only including water. I can certainly afford to pay for things but I hate to be taken advantage of. 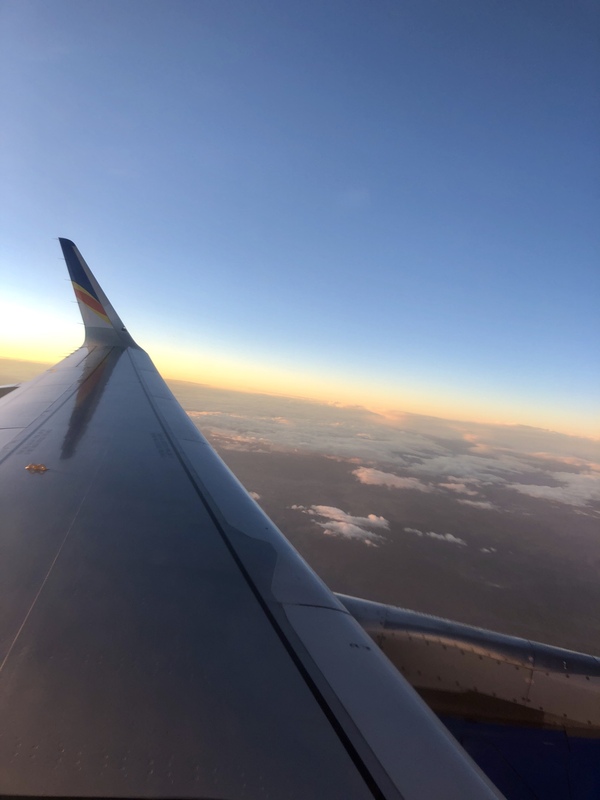 Was very apprehensive about flying Allegiant after reading all the bad reviews however the return flight from Bangor to Orlando was absolutely fine. The check in staff were the friendliest I've come across in a long time the flights left on time without incident and the price was right. Flight 1703 from Los Angeles to Honolulu October 31 2013 was supposed to leave at 12.55pm we get to the airport two hours early as requested just to find out our flight was delayed to 1.45pm. We get on the plane and wait for an hour for them to fix whatever mechanical issue they were having to then be told we must leave the plane! We were advised another "rescue" plane was on its way and would arrive at 6.50pm we start getting text messages at about 5.30pm that now that flight was cancelled as well due to mechanical reasons. There were over 100 people on this flight and Allegiant says they have hotel vouchers for only about 55 people not to mention the food vouchers they decided $8.00 at LAX was enough - you can barely get a good cup of coffee for that price in this airport. 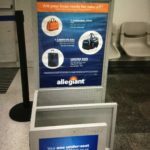 Travel with Allegiant is a nightmare! According to their own personnel their planes are old and break down often. My trip from Provo UT to Oakland CA was delayed by 6.5 hours. The return trip one month later was an odyssey: it took 11 hours and 3 different planes before we could make the 1.5 hour trip. The first plane fully loaded with 200 passenger was not able to even get to the main runway before breaking down and was towed back. The second plane sent to "rescue" came 5 hours later but was grounded due to mechanical problems. We had to wait more hours for another "rescue plane". After boarding and ready to take off on this third plane the pilot announced that his instruments showed not enough fuel for take off and we had to wait in the tarmac to be refuelled. What started with boarding the first plane at 8.30 am in CA ended at midnight in Utah. Just flew from Lexington Ky. to St. Pete and back. Beware you get what you pay for. Beautiful day no weather problems and we were 2 hours late leaving. Attempted to check in online and it forced me to show I was checking bags when I was not at $39 a piece gate agents had no authority to help at the airport and gave me a number to call waited 40 minutes for some guy to tell me I had to email the company and they would get back to me in 6-8 weeks. Along with the fact they have some of the oldest and dirtiest planes I have flown on this is truly the Greyhound Bus of the airline industry. I had booked a flight to Las Vegas on Oct 20th-24th with 4 of my friends. Told our flight was cancelled due to fog in Bellingham. We were told they do not compensate for anything not even a meal shuttle or hotel. It was up to us to find our own place. We were to call in 2hrs to find out if we were to leave the next day but again no information. On top of all that we were all double booked coming back our bags were all labelled wrong. We were sent back and fourth in the waiting area and even booked to the wrong gate. Our flight home was so cold. 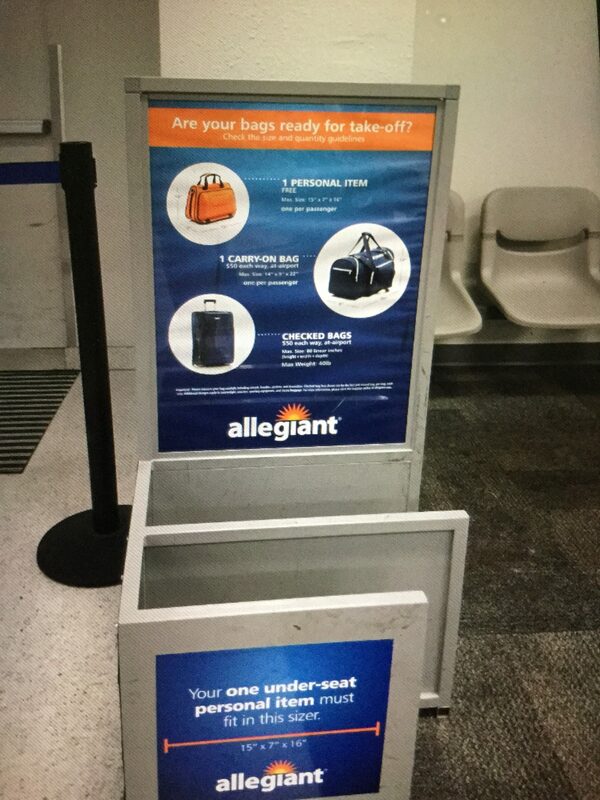 My friends and I will not be flying with Allegiant again. Got what we paid for. Yes the airfare is cheap however when you starting adding up the extras it will amount to the same price. We live in Montreal Canada not far from the NY state border flew from Plattsburg to Fort Lauderdale. We will never fly Allegiant again. Customer service is horrible both on the phone and onboard. Staff are unknowledgeable. I will add that at the time you could park free at the airport now the charges are too high nevertheless they charge for luggage and other fees and that brings the total to the same as for someone leaving from Montreal to Fort Lauderdale Florida.